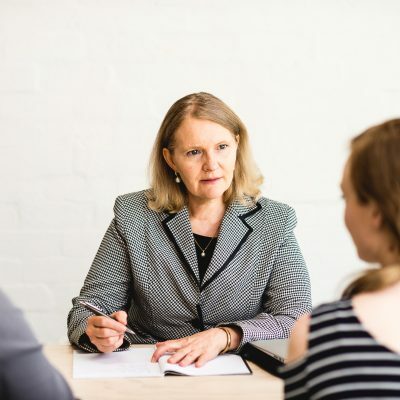 Creative Family Law Solutions aims to support solicitors and other professionals with their clients who are experiencing issues arising from the breakdown of relationships.  This involves a range of specialist dispute resolution services provided by a trained facilitator or family dispute resolution practitioner (FDRP). Enabling parties to a dispute to work together towards a mutually acceptable outcome. Promoting an understanding of the experience of conflict and the development of strategies to better manage this. Providing independent representation for children in family law litigation. Family Dispute Resolution (FDR) is a structured process where the parties are guided by an impartial facilitator to achieve a mutually acceptable outcome for the issues arising from their separation.